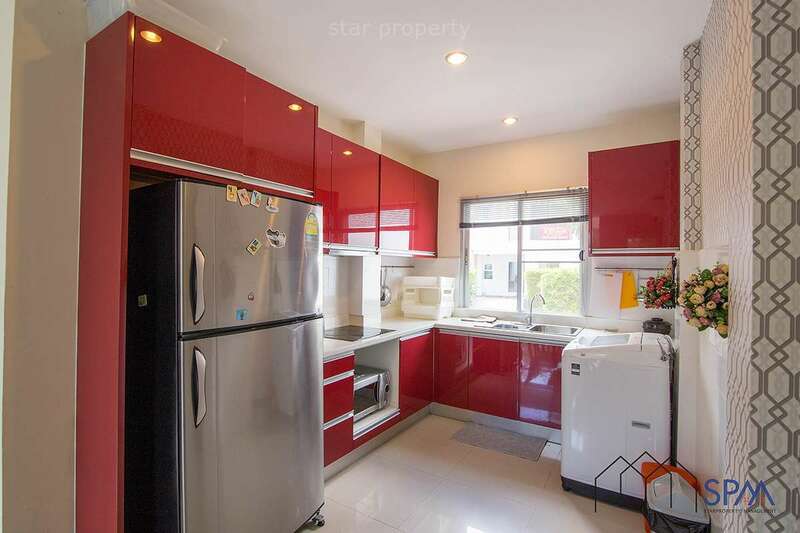 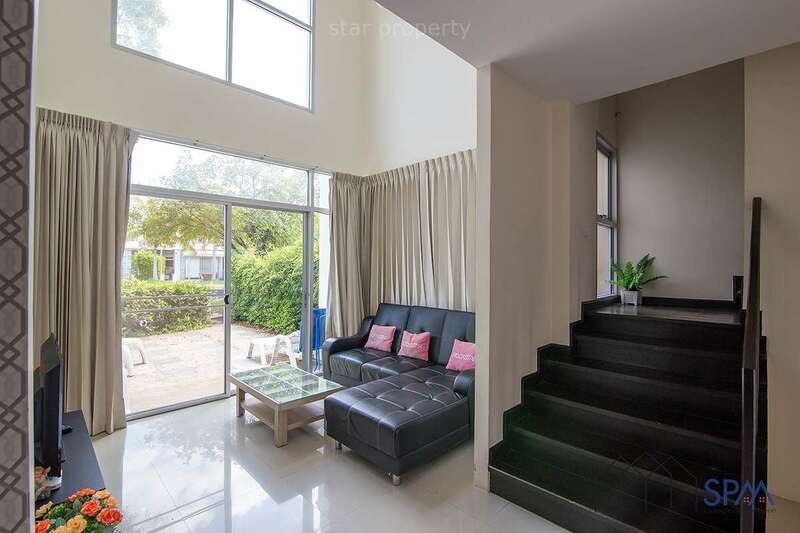 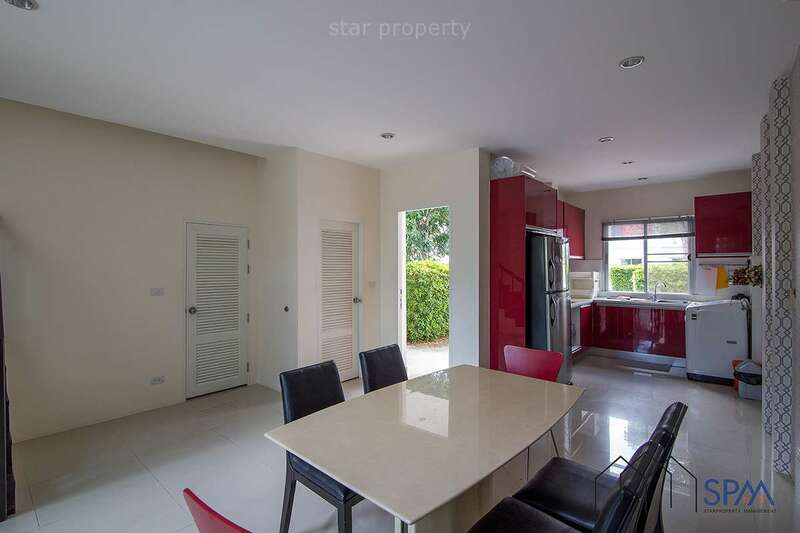 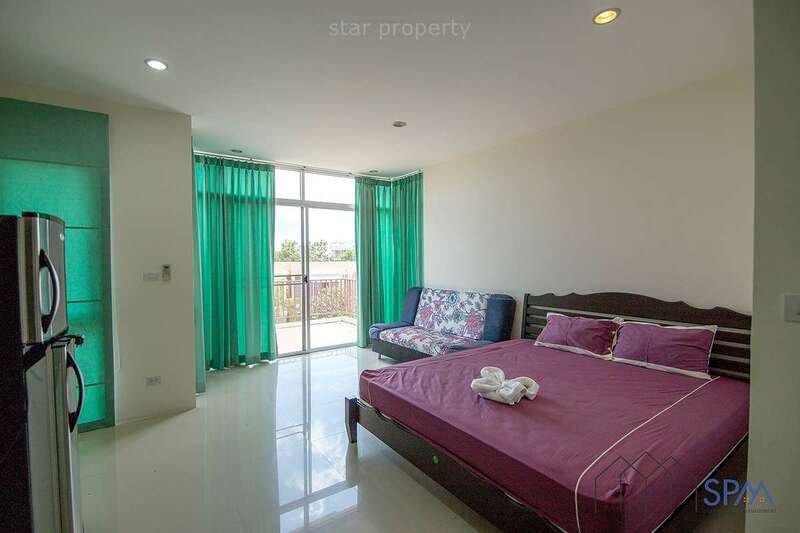 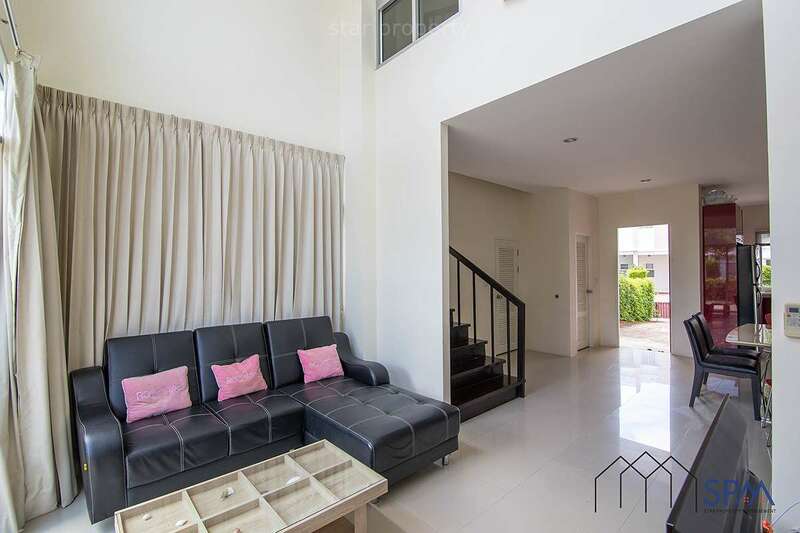 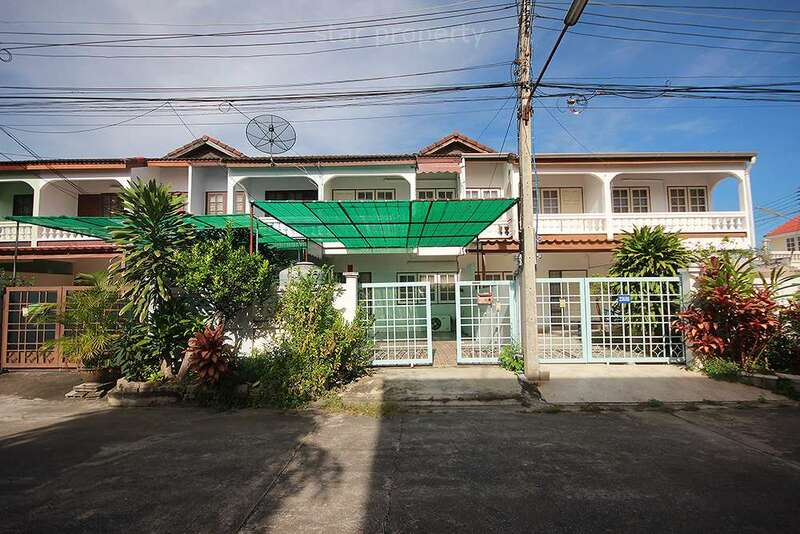 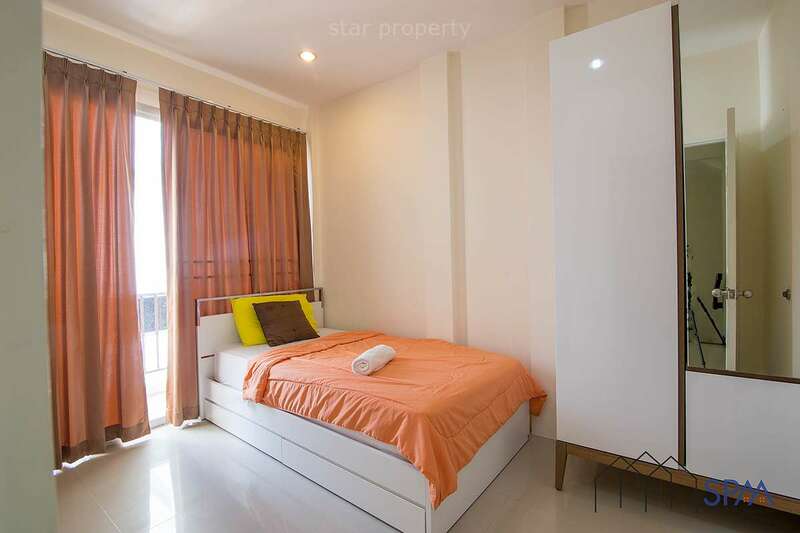 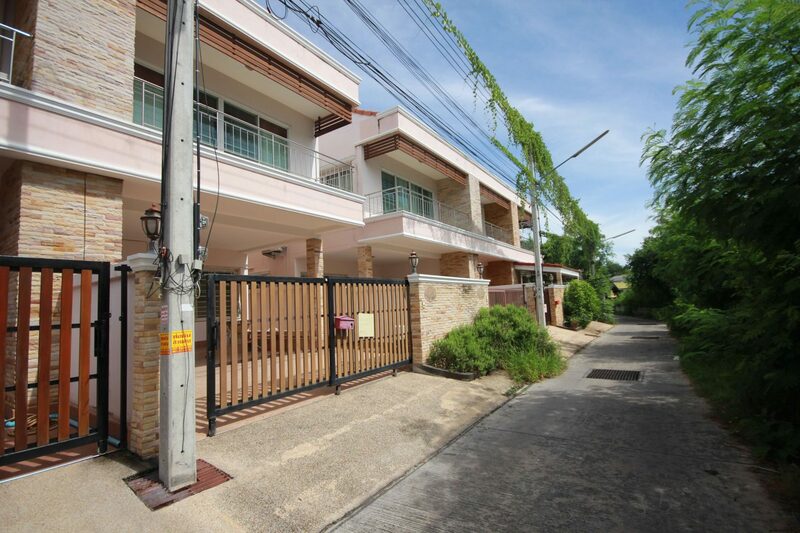 This townhouse located in the north of Hua Hin, about 10 km from center. 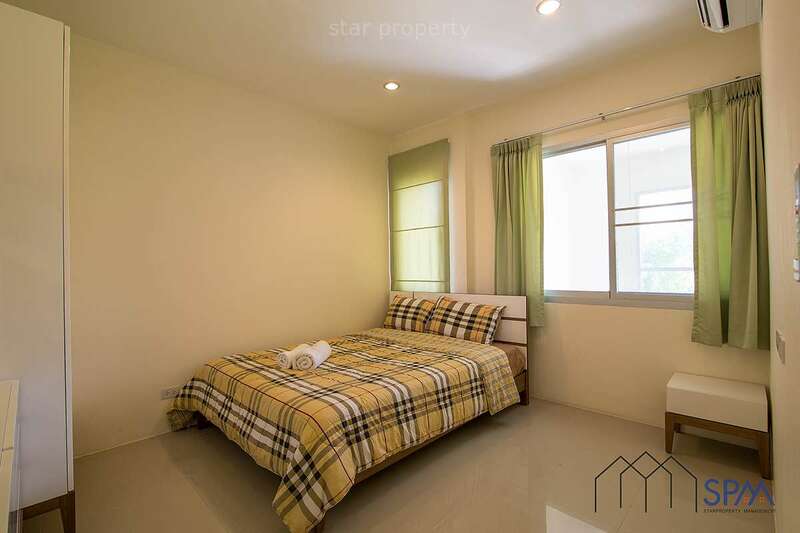 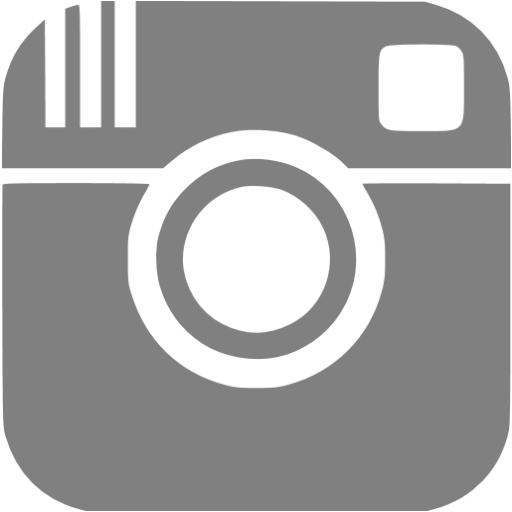 3 bedrooms and 3 bathrooms fully furnished, with European kitchen. 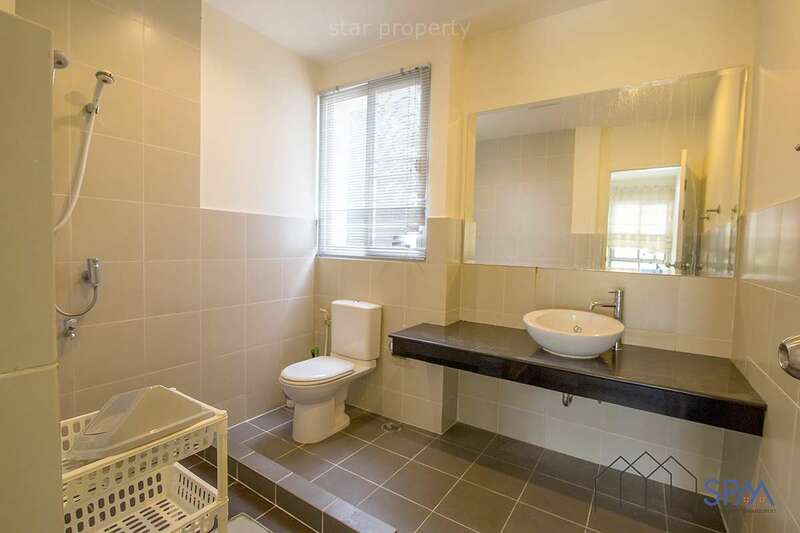 Using the very finest quality construction materials, nice and modern furniture. 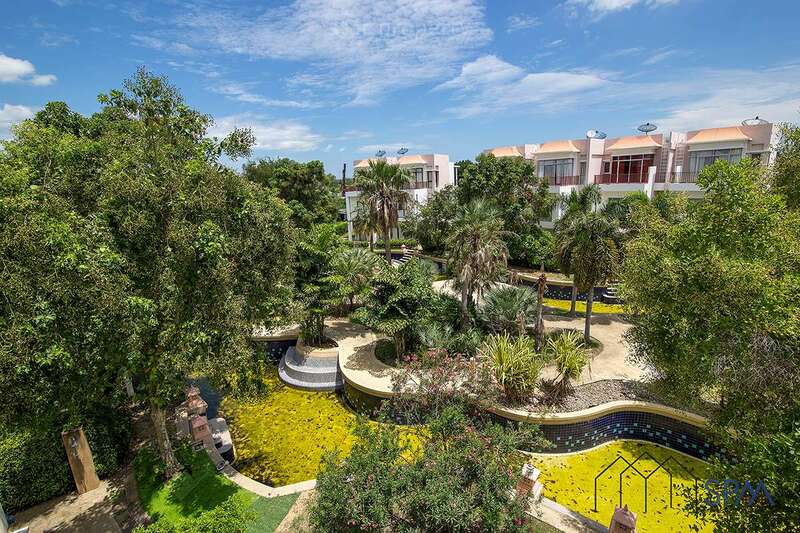 With the community unique swimming pool flowing by likes a sparkling stream at the end of each garden. 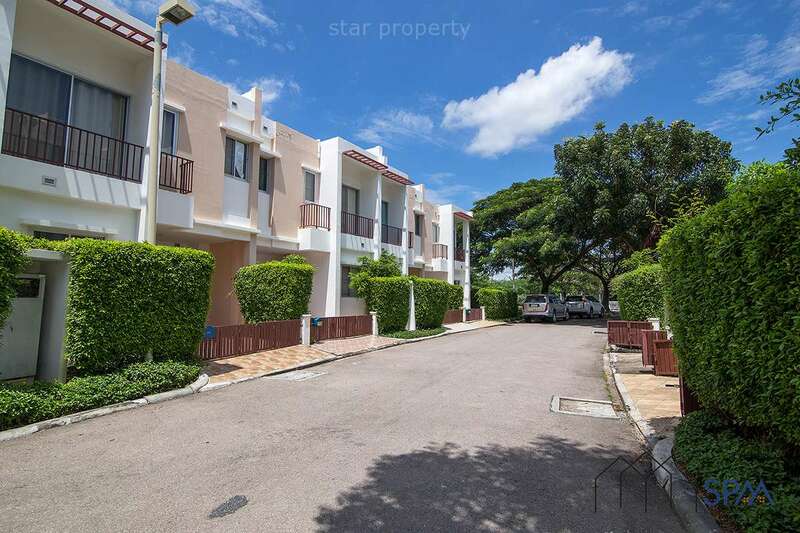 This condo has an outdoor pool and a kid's pool, also provides an outdoor tennis court and a fitness center. 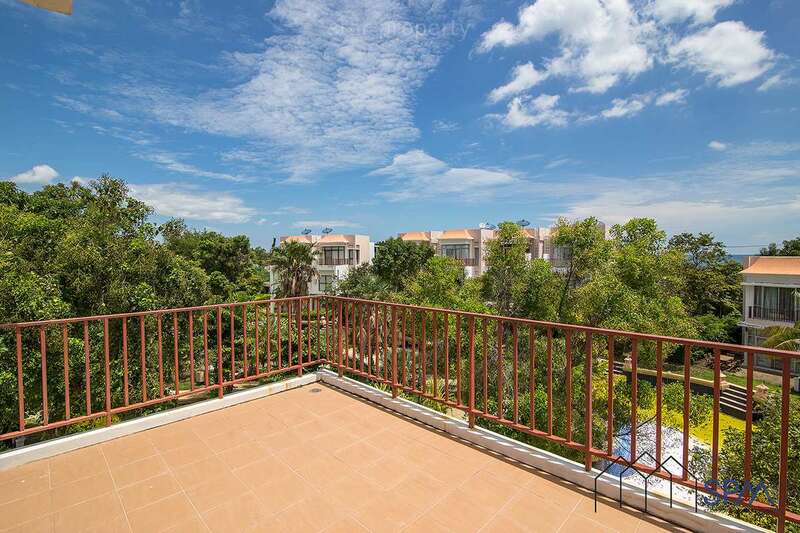 This beach condo also offers a terrace, a garden and a picnic area, parking area. 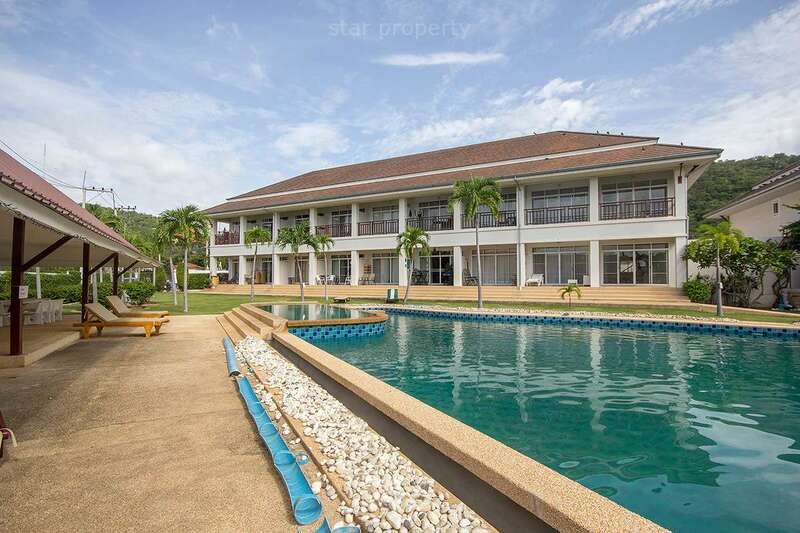 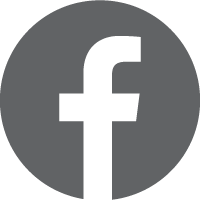 Located next to market village, convenient access to all Hua Hin has to offer.